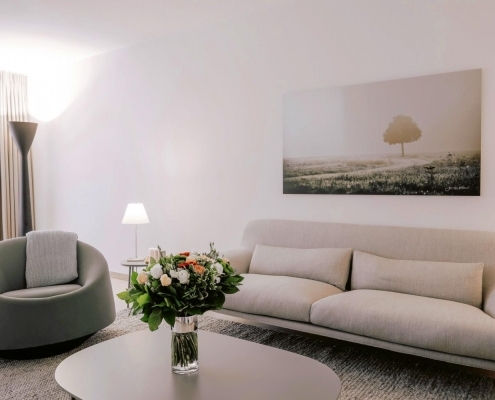 Rent your fully serviced apartment in the capital of Europe today. 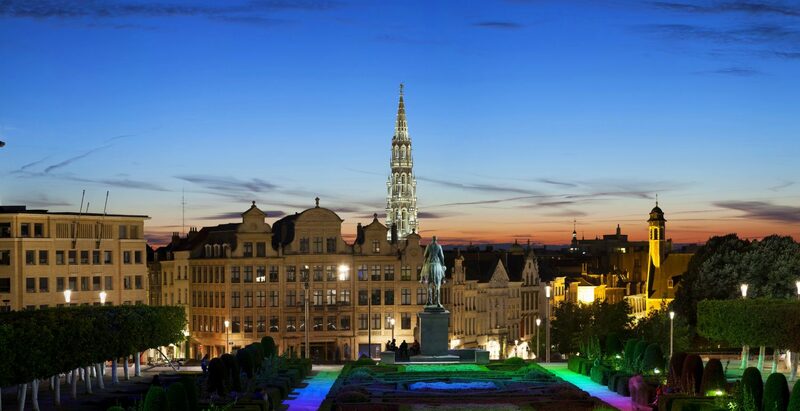 Close to the heart of vibrant Brussels, recently refurbished Belsquare Residence is set within the residential Montgomery area and is within walking distance of the European District. 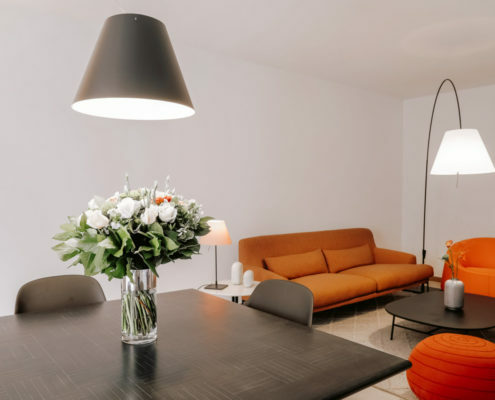 The fully serviced apartment building has been developed with expats, business people and international assignees in mind. 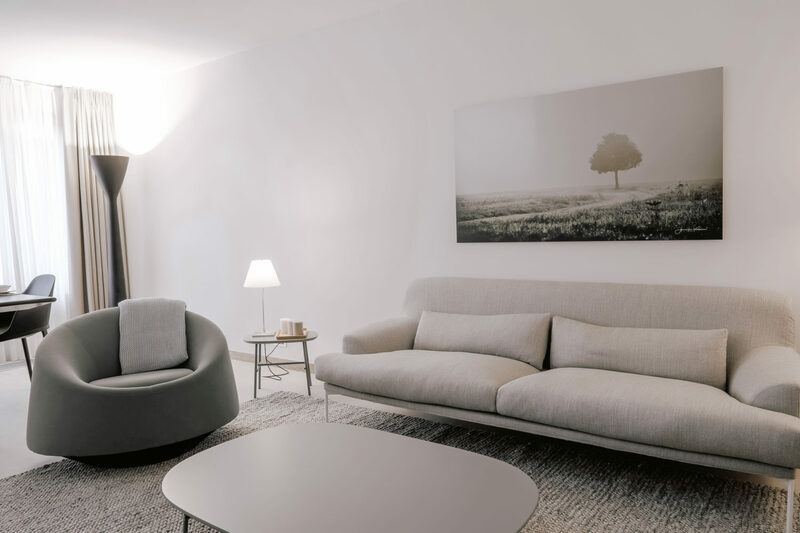 With just 30 apartments and an in-house concierge, Belsquare offers residents that all-important personal touch to help you feel at home. 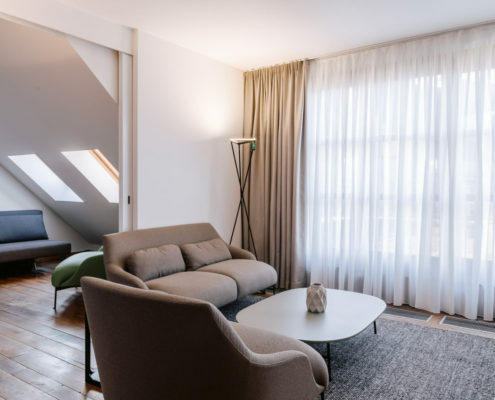 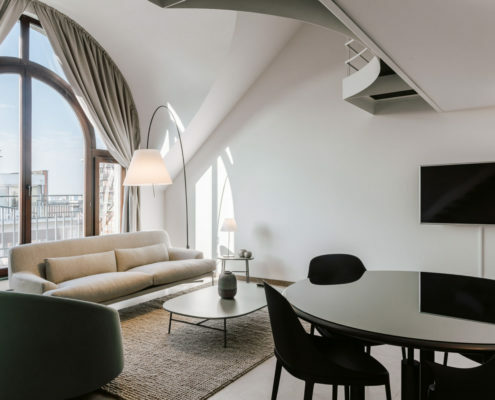 Offering a wide choice of apartments – from one-bedroom to penthouse – Belsquare provides you with a luxurious long or short stay in Brussels. 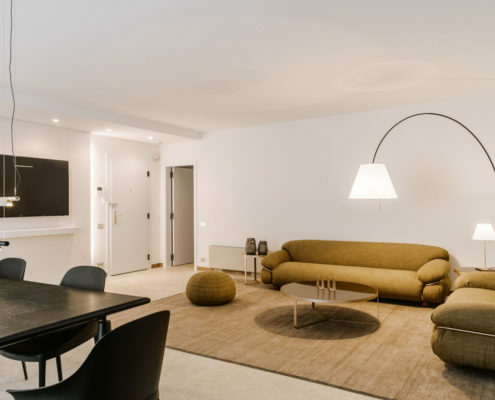 The contemporary Italian furnishings by Tacchini, Luceplan lighting and limited-edition photographs have been carefully chosen as the perfect backdrop for your home away from home. 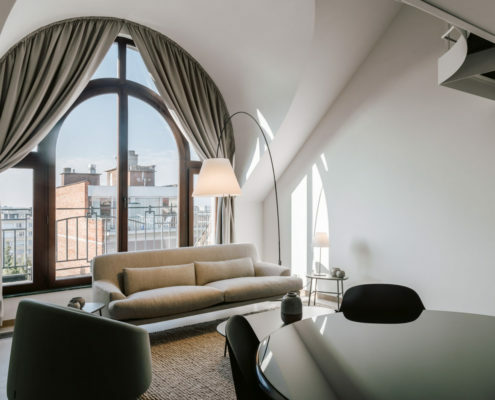 Come home and unwind after a hard day’s work in a space that has been entirely designed around your daily comfort. 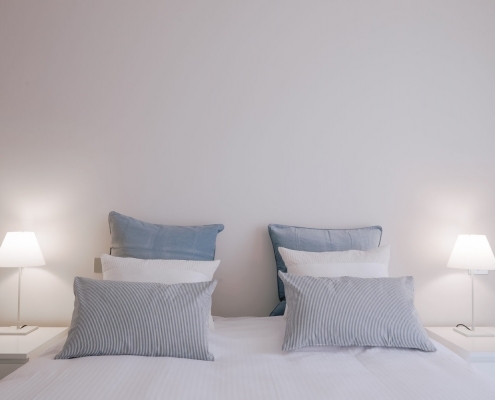 Our in-house caretaker is always available for minor repairs and any other questions or problems related to your rental property. 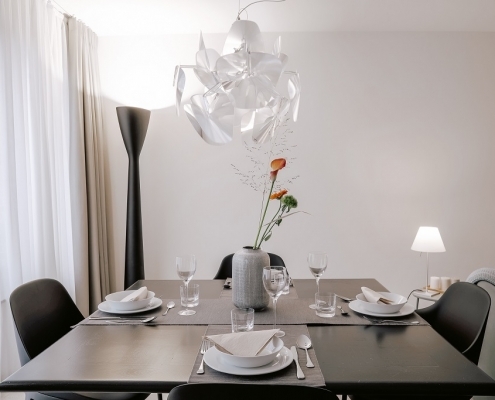 With weekly cleaning and linen services, you can always be sure of an impeccable living space. 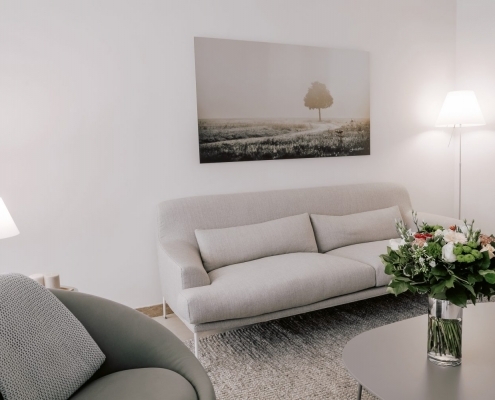 Every apartment features a flat screen TV with many international channels, and thanks to a high-speed Wi-Fi connection, you have unlimited access to the internet. 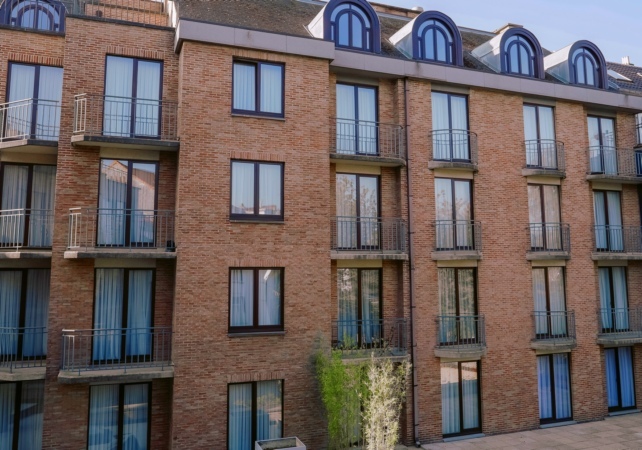 Most apartments have one or two balconies offering a pleasant view of the surroundings and plenty of light, and each residence boasts a practical and fully equipped kitchen. 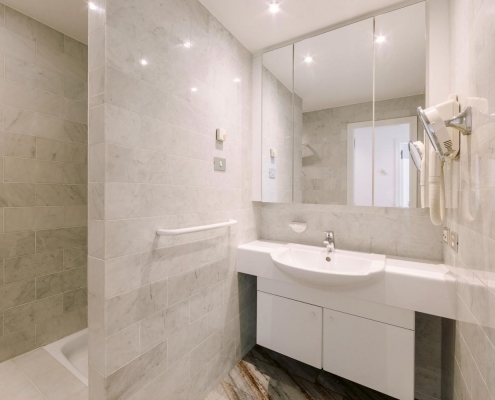 A videophone and a security door ensure your safety, with our secure underground car park offering direct access to the housing units in the building via a lift.